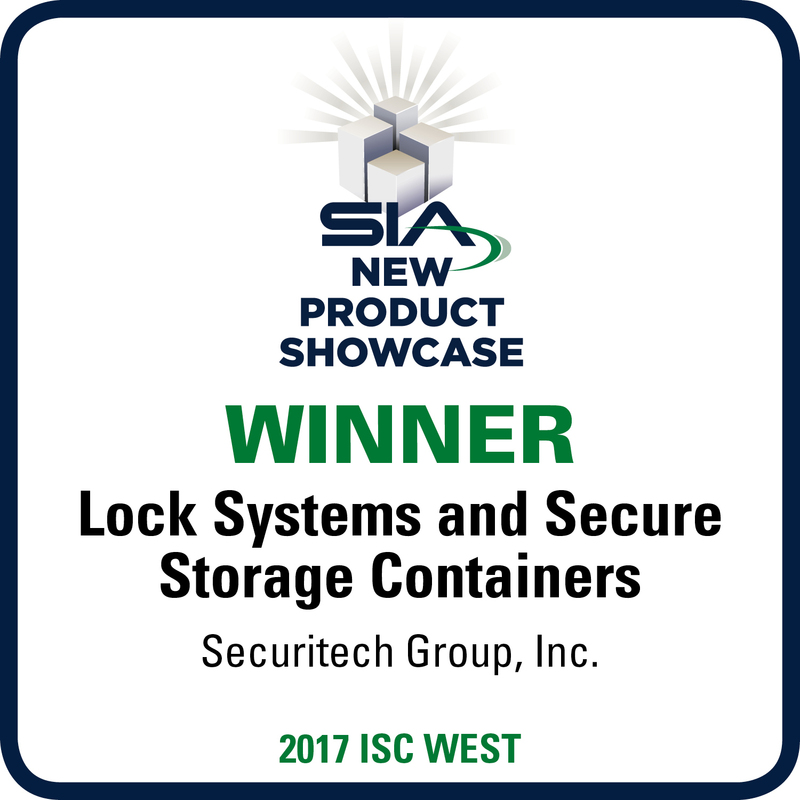 Securitech, the leader in multi-point locking door hardware, has answered the call for automatic deadbolt multi-point locking with automatic locking function on high-traffic doors. Designed for locations accessible by staff and the public alike, AUTO-BOLT’”MAX offers maximum protection against break-ins combined with a simple unlock action. And as with all Securitech multi-point locking products, it is fully compatible with standard, specialized high-security, removable core and restricted key systems using mortise cylinders. 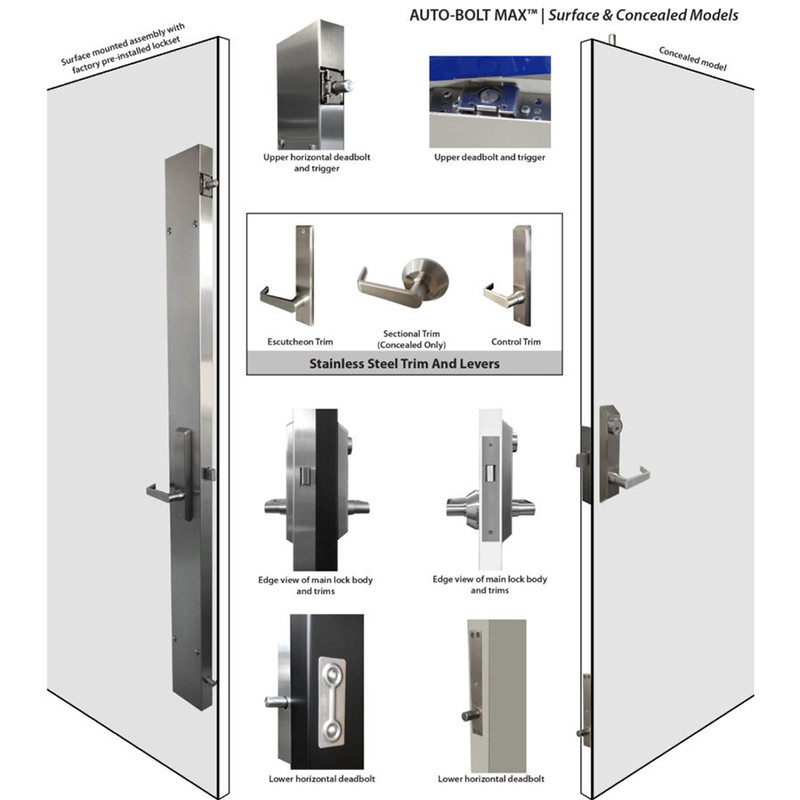 The optional electric release integrates with all access control systems and all the required signals (like REX, bolt position and door position) are available. Surface and concealed vertical rod models are available.